A Name in Entertainment is also a Name in All-Inclusive Resorts! 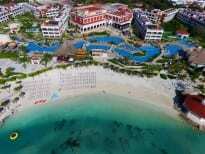 There are four all-inclusive, Hard Rock Resorts located in Cancun, the Riviera Maya, and Puerto Vallarta, Mexico. 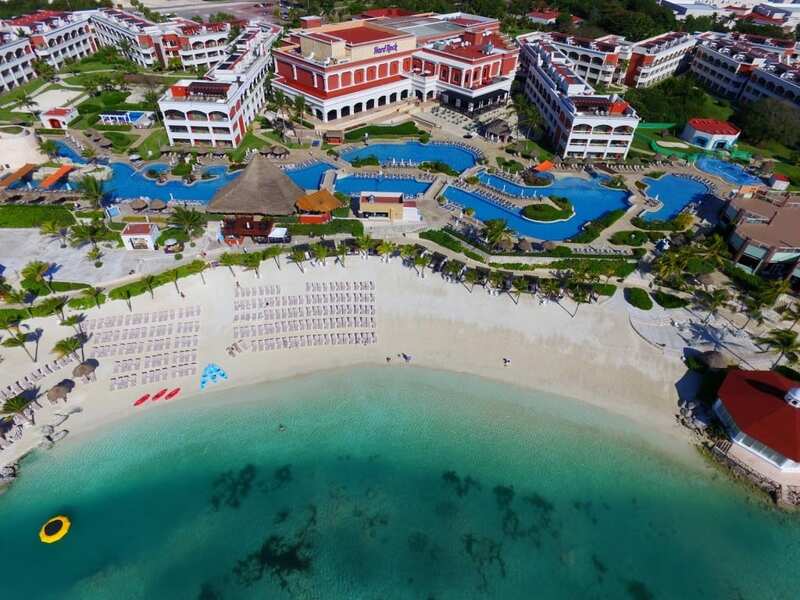 Their newest Resort is the Hard Rock Hotel Riviera Maya and the largest resort is located in Punta Cana, Dominican Republic. Each resort will have amazing, beachfront locations. These resorts offer luxurious accommodations, including: a double Jacuzzi, mini-bar, 24 hour room service, top shelf premium alcohol, wireless internet, and unlimited long distance phone calls. To top it off, you can receive up to $1,800 in resort credit that has no limit to the places it can be used. Enjoy the spa, golf, room upgrades, candle lit diners, select excursions; your choice! The resorts also host performances throughout the year from celebrities like: Rihanna, Marc Anthony and Enrique Iglesias, and more. There are unlimited possibilities when staying at a Hard Rock All-Inclusive Resort! Contact Us about Your Hard Rock Resorts vacation! If you’ve always wanted to feel like a rock star, the Hard Rock All-Inclusive Resorts may be your dream come true. Book your Hard Rock Resort Vacation with the travel experts at Enchanted Honeymoons, call us at (402) 281-3022 or contact us today for more information. With an emphasis on music and cosmopolitan flair, Hard Rock Resorts are the vacation for music lovers or just lovers! Rock on!